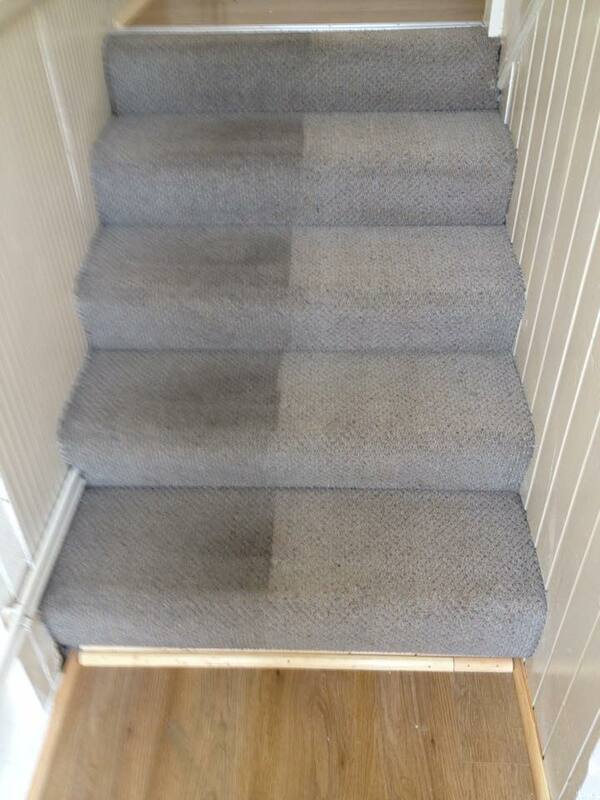 We at Allen Carpet Cleaning pride ourselves on using some of the most advanced cleaning equipment available. We use state of the art Truck Mounted Machines which provide the best possible deep clean with minimal drying times. 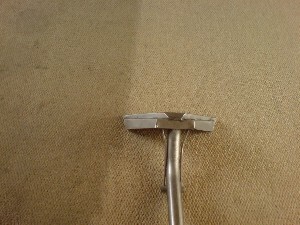 Staff are all fully trained and have several years experience in cleaning many types of carpet and upholstery fabrics. Friendly uniformed staff are always prompt and reliable and only too willing to answer any questions regarding your specific cleaning requirements.